A man from Birmingham who had swallowed 61 pellets of cocaine to smuggle it into Britain from Antigua sparked an emergency landing as he nearly died after one of the packs burst inside his stomach. 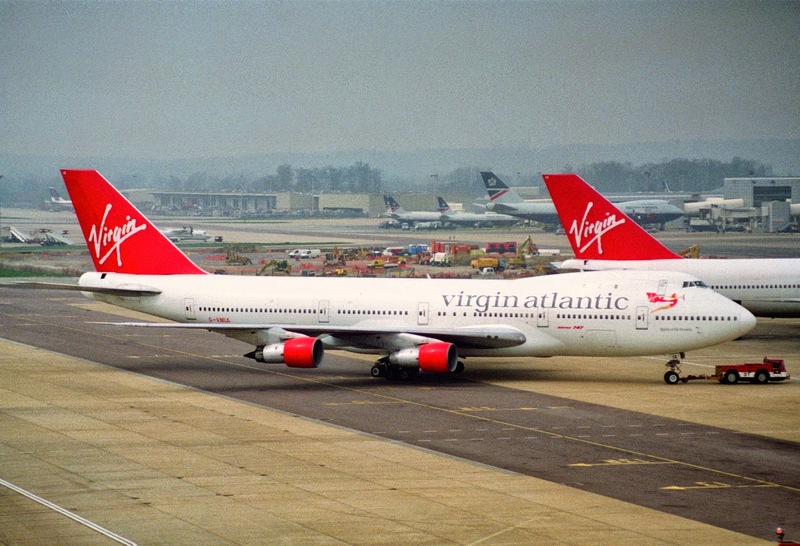 Colmin Smith, 48, was travelling on a Virgin Atlantic flight from Antigua to London Gatwick when he fell ill after ingesting what later was discovered to be 239.39 grams of cocaine, worth £40,000 at street value. The Airbus A330 had just left Antigua when Smith informed a flight attendant about what had happened and then lost consciousness. After learning about the situation, the crew took action and informed passengers that the Airbus A330 was going to be diverted. The jet performed an emergency landing at Bermuda's L.F. Wade International Airport, where medics were waiting to perform emergency surgery. Smith was then rushed to the island's King Edward VII Memorial Hospital, where a life-saving operation revealed Smith had 239.9 grams of cocaine in his stomach. The drug was said to be 75 per cent pure. Appearing before magistrates on the island Smith said: ‘After I informed the flight attendant, in my mind I died, I felt the death coming. Smith admitted one charge of possession of the drug and was fined £471. Senior magistrate Archibald Warner told Smith he should ‘thank his lucky stars’ he was here to face charges rather than dead. Mr Warner said: ‘I guess you were lucky, there are other technical reasons why you've been charged with this, but let's put it down to luck. ‘You should thank whoever you worship, or look to, because you are really lucky. Speaking later a senior member of the island's narcotic unit said: ‘There was no evidence that the drug was to be peddled on Bermuda's streets so he could only be charged with possession. ‘If he had been found guilty of supplying the narcotics he would have been banged up for life. ‘He is one very lucky man. He came close to losing his life, either by overdose or by life sentence. Dwayne Caines, head of communication for the Bermudan Police, added: ‘This case stands out for two reasons, the fact that, quite simply, this man should not be with us and the exorbitant cost of his medical care. He was in hospital for quite a time. ‘Anyone who chooses to be a drug mule is not only taking a huge risk with their health but in this jurisdiction, risking very substantial jail time. After appearing in court and paying the fine, Smith was deported with the help of the British Embassy. The man had swallowed 239.39 grams of cocaine.